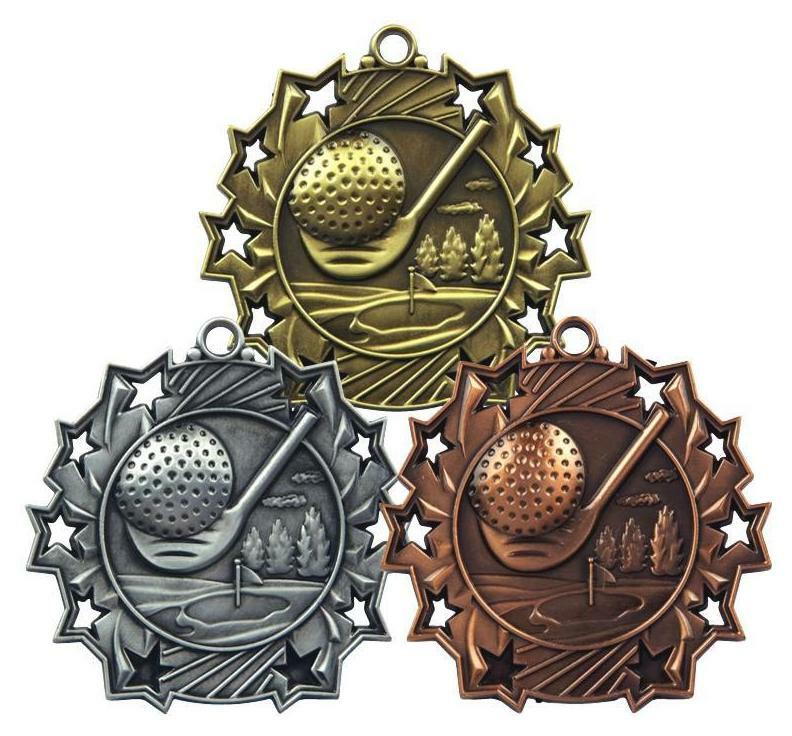 Medals have always been one of the popular ways of showing gratitude and appreciation to many winners or participants. 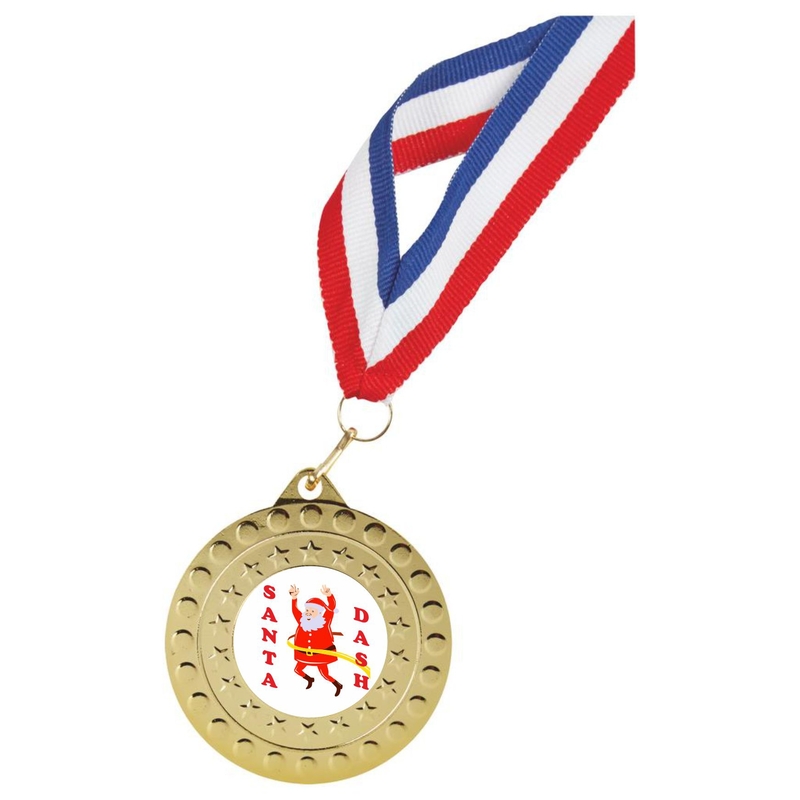 A personalised medal would make for the award for those who enjoy their competitiveness. 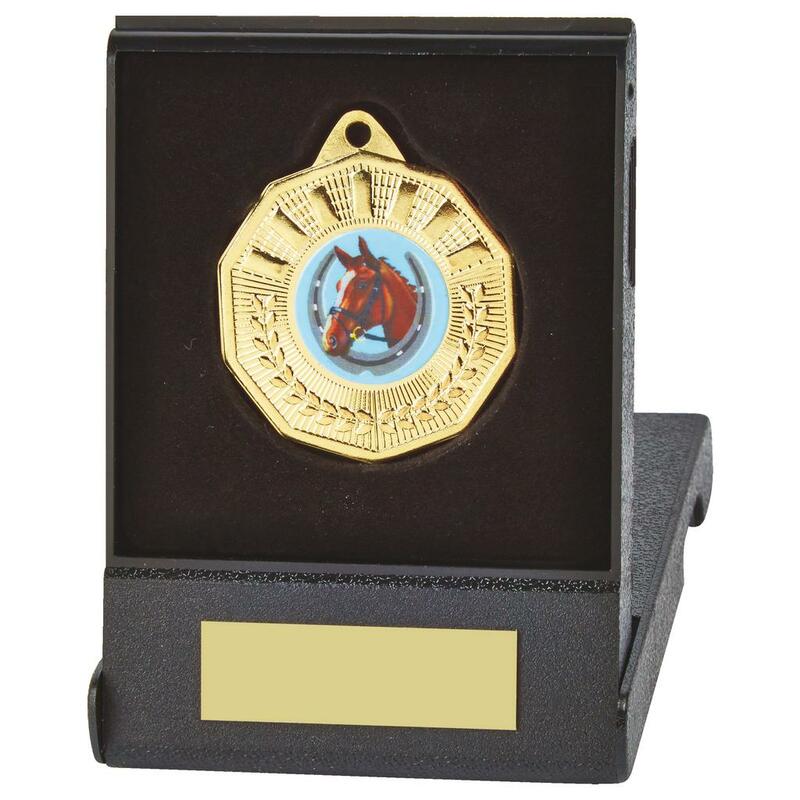 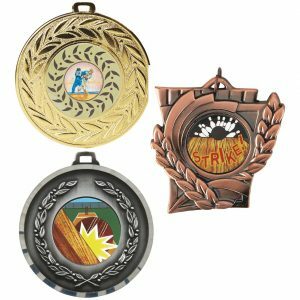 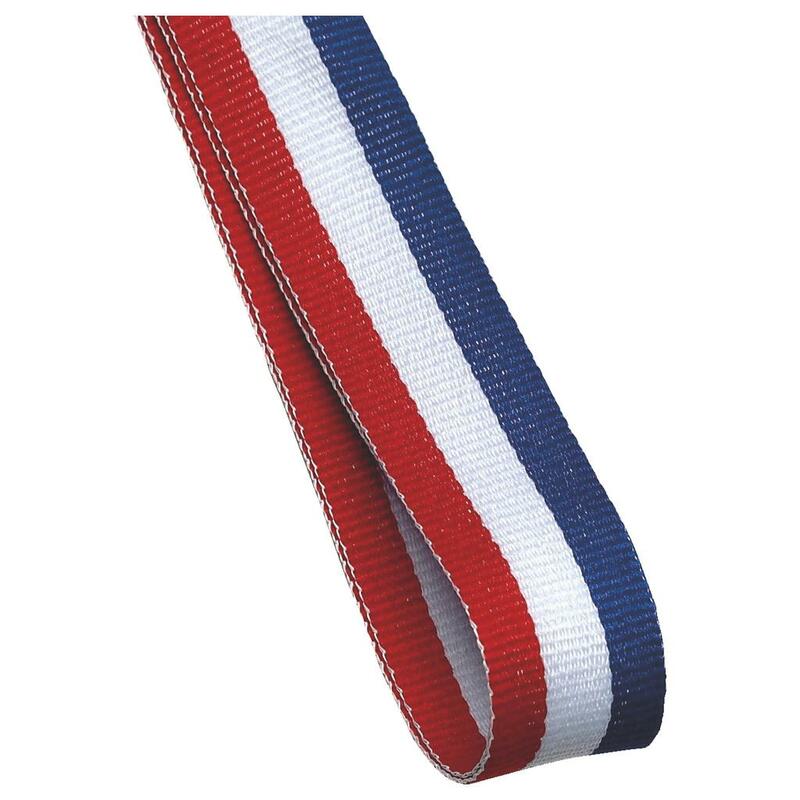 The excellent selection of medals you can buy from Online Trophies are made from quality cast alloys with either a shiny or mat finish which give a modern yet traditional finish. 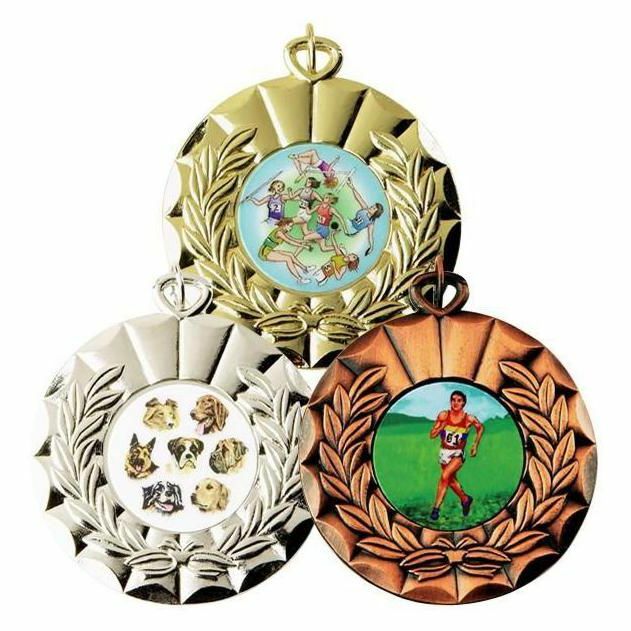 All our medals have an option to receive engraving and a clipped ribbons, so are an excellent choice to award to friends and family members alike. 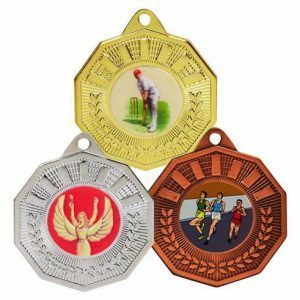 You can choose to have the medal engraved with a message for a small charge and or add a stock coloured ribbon for a small charge.